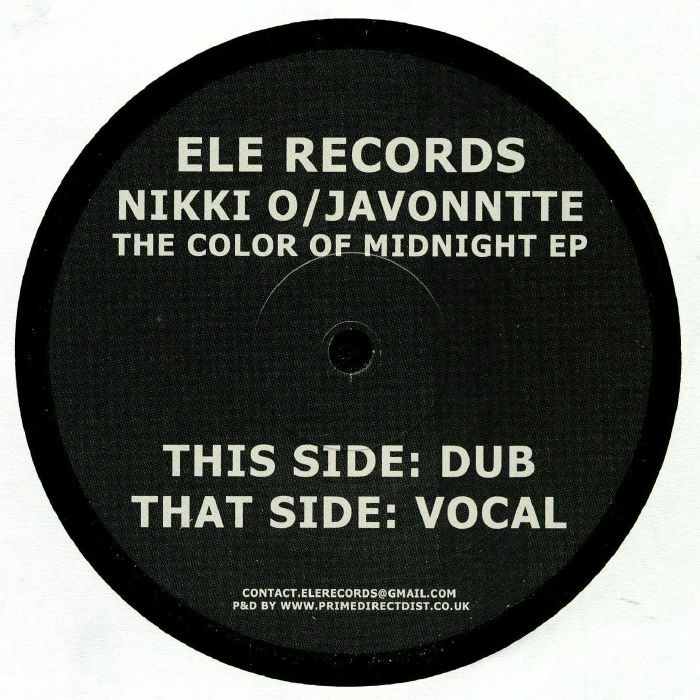 NIKKI O/JAVONNTTE The Color Of Midnight EP vinyl at Juno Records. 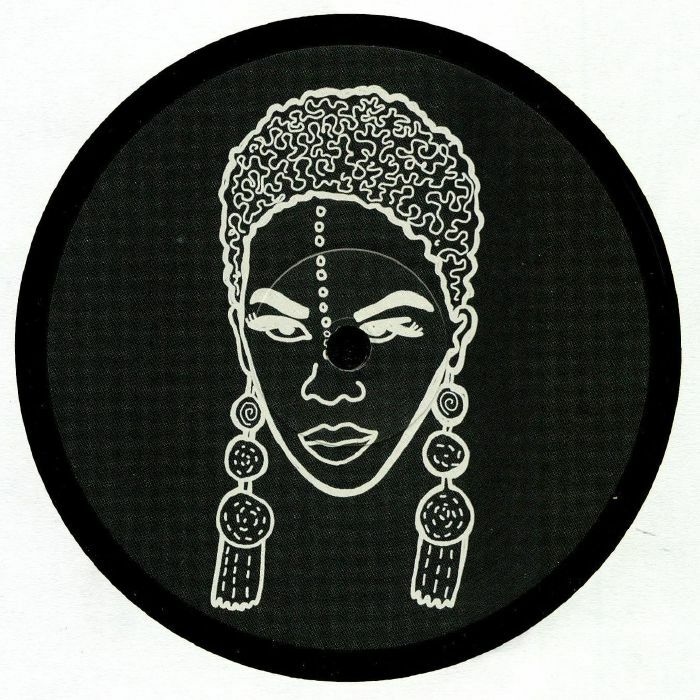 The unstoppable Detroit legend Brian Garrett is back with a new one for Berlin by way of Manchester and Hanoi imprint Ele. 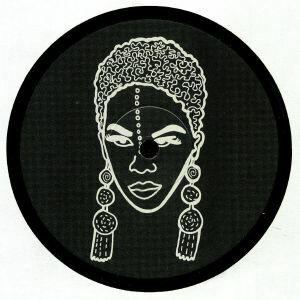 Keeping in line with the label's love of dusty, sample based music inspired by hip hop and house productions, Garrett brings that unmistakable Midwest deepness of "Love Without You" and the sultry "Sweet Midnight" featuring Nikki O's sensual vocals into play. On the flip, you are treated to some deep and driving dub versions of each respective track which make the perfect late-night soundtrack.